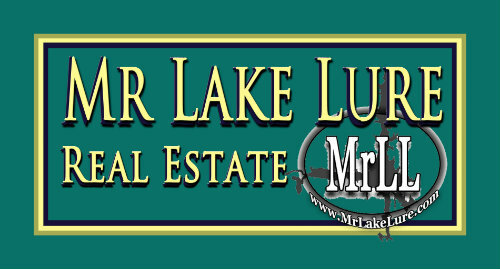 Lake Lure is a great place to live, work, and play! Originally from Germany, I moved to the Manhattan area when I was a child and have enjoyed traveling as an adult. I’ve lived in California, Florida, North Carolina, and most recently Colorado. 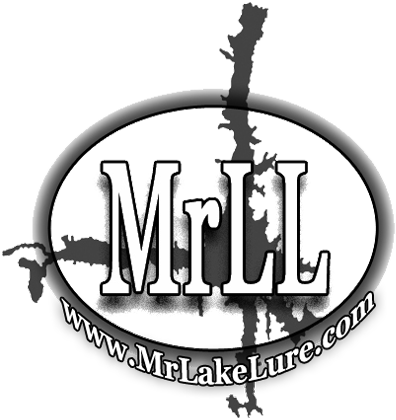 After two years away from WNC, I decided it was time to come back on home to Lake Lure. 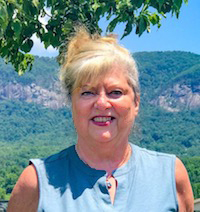 I re-joined the Mr. Lake Lure Real® Estate Team and not matter if you’re Buying or Selling, I’m ready to put my 25 years of real estate experience to work for you! I’m always happy to help new people discover the natural beauty of our area. The views are breathtaking and the people are very welcoming, making this a great area to live in full time, seasonally, or to enjoy as a vacation destination! It’s such a heartwarming experience to see past clients enjoying their home and making memories in our special part of the world! If you’re planning a trip, or have questions from afar, please don’t hesitate to call or email me! And if you’re already here, come on in and say hello! Just ask for “Aunt Bee”!